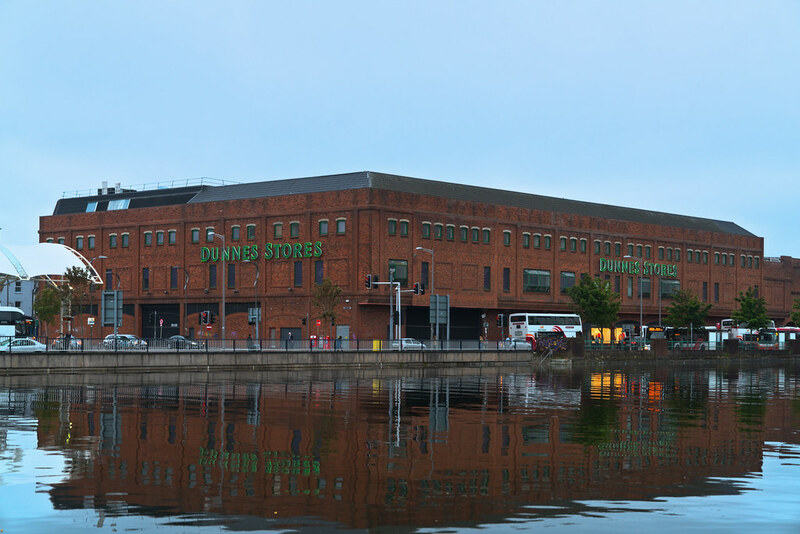 Dunnes Stores is an Irish multinational retail chain that primarily sells food, clothes and household wares. 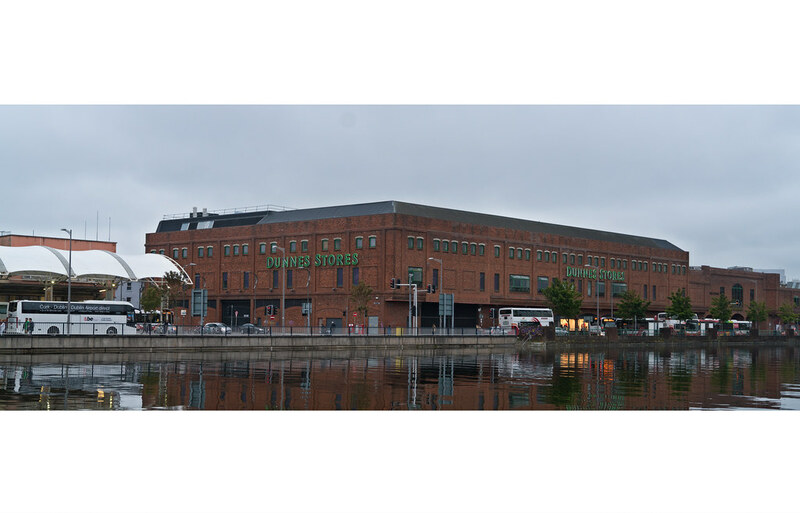 Ben Dunne began his retail career as an employee at a drapers shop in Cork, Ireland, in the 1940s. In 1943, however, Dunne left that shop to set up his own store just across the street. 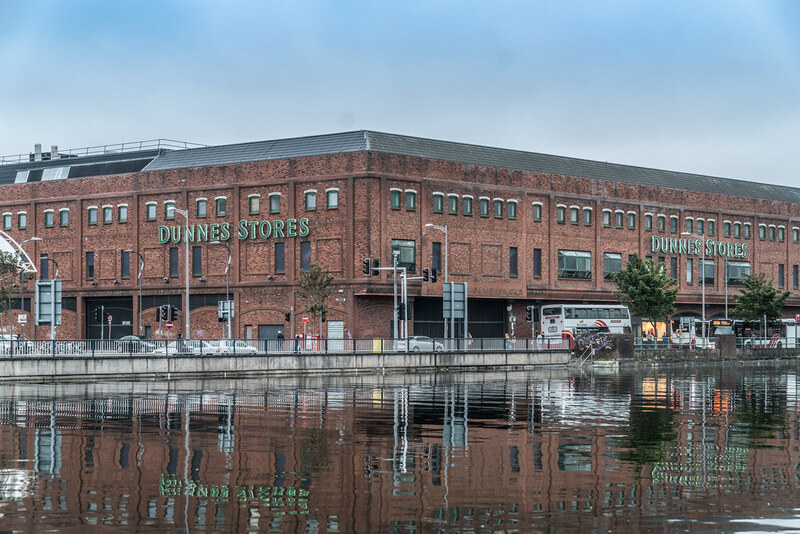 Dunne quickly set out to revolutionise the Irish retail market, and in 1944 opened a new store, on St. Patrick's Street in Cork, which promised "Better Value" by offering goods at pre-war prices.